Small Business Saturday, now in its eighth year, is a national campaign that celebrates small businesses. 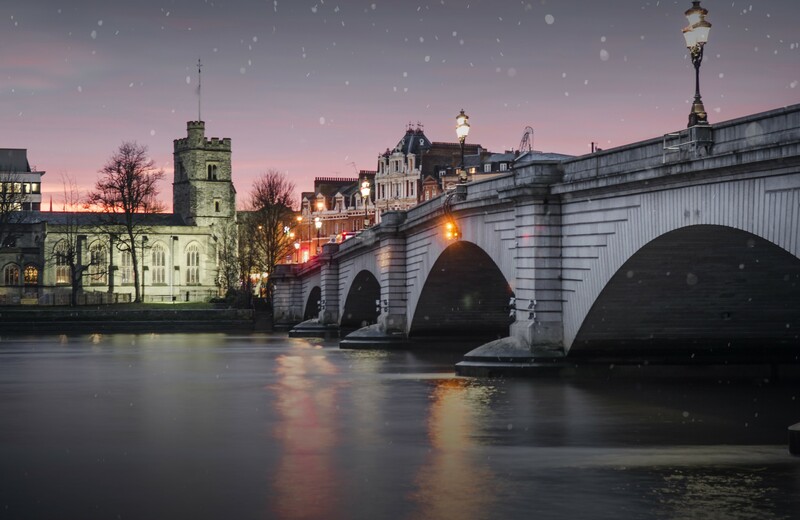 In Putney we want to encourage shoppers to discover the many excellent unique businesses and support them on this day, as well as throughout the year. We have made a series of short films showcasing some of our wonderful local entrepreneurs – available to view on our social media channels. It’s a tough environment for small (and big) businesses at the moment so when you can, shop local, eat local and enjoy local in Putney.